Tien Ma's Taiwanese Cuisine - Xiao Long Bao and more! If you are craving for some Taiwanese delights, Tien Ma may be a great restaurant to visit. 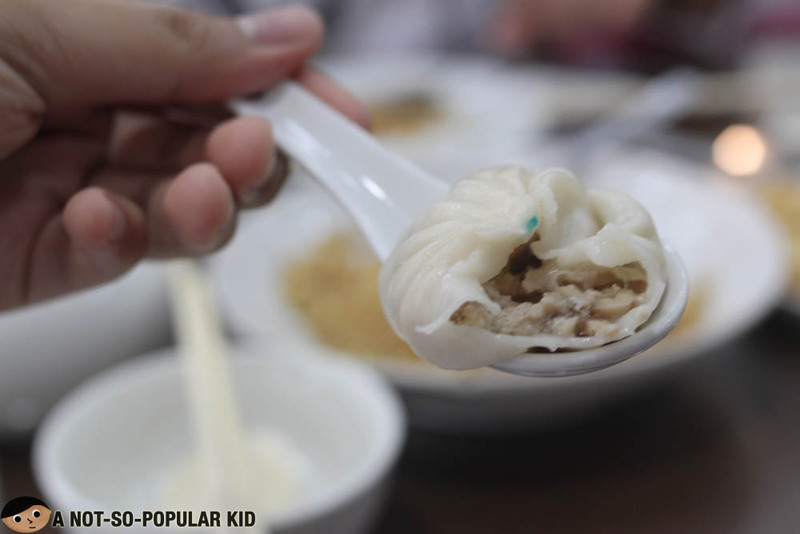 Plus, it's where you can find one of the reasonably priced Xiao Long Bao. 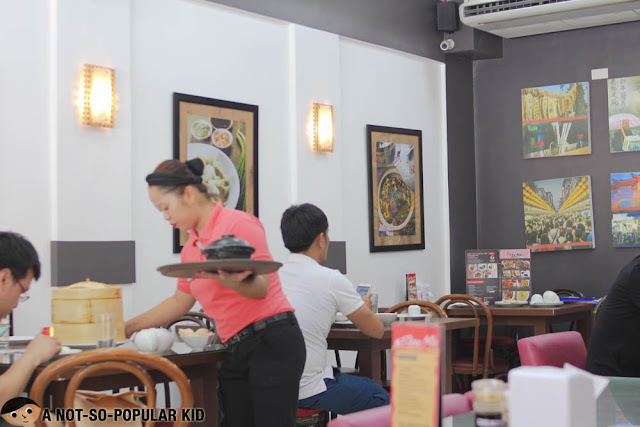 This branch of Tien Ma in Makati featured a very plain interior -- nothing elegant and noteworthy, but still managed to be comfy and somehow homey. 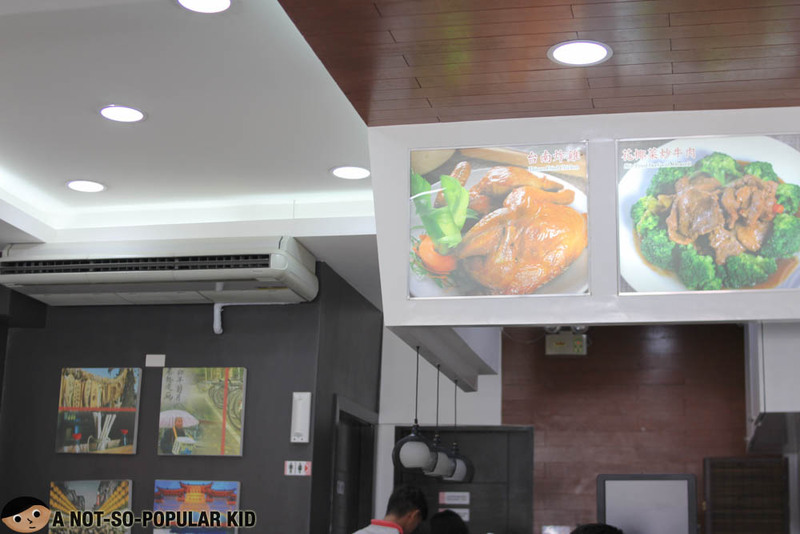 It gives almost the same feeling as dining in Hainanese Delights, only a bit better. Fortunately, this can be viewed as something positive, as all the attention shifts to the food served. 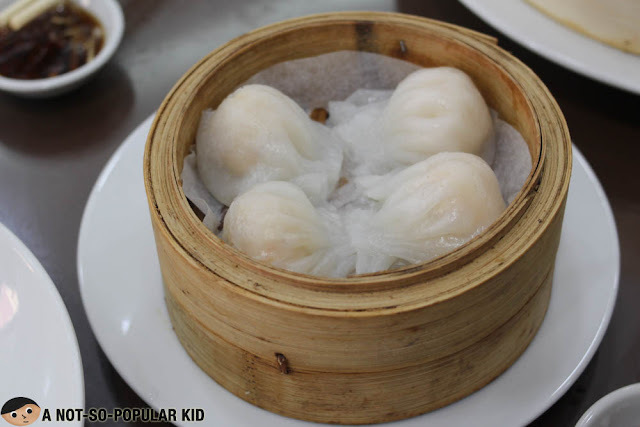 Taiwanese dishes - Xiao Long Bao and more! 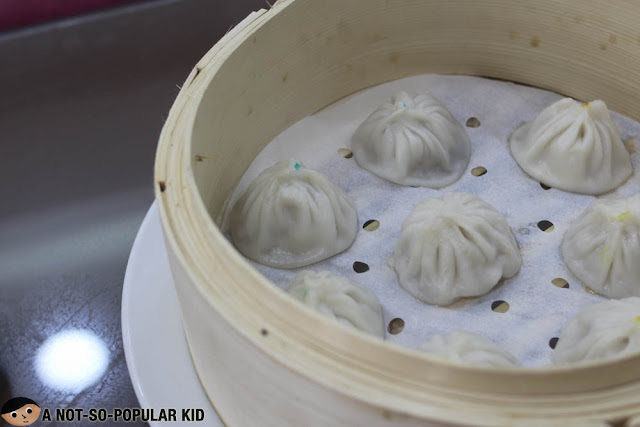 Here in Tien Ma, you are given a wide selection of Taiwanese/Chinese dishes, but it's the Xiao Long Bao that gained popularity -- both due to good quality and reasonableness of its pricing. 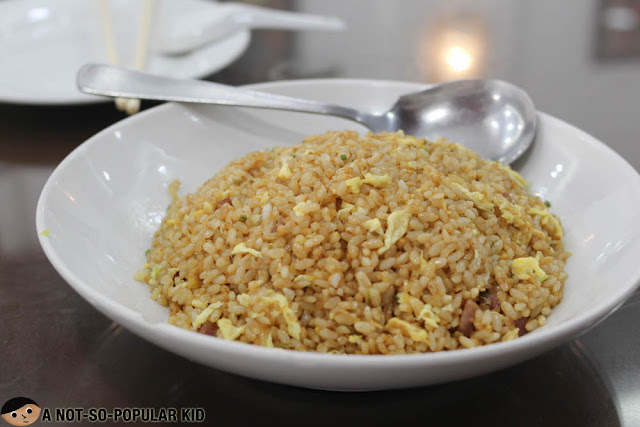 Check out some of the dishes I was able to try. 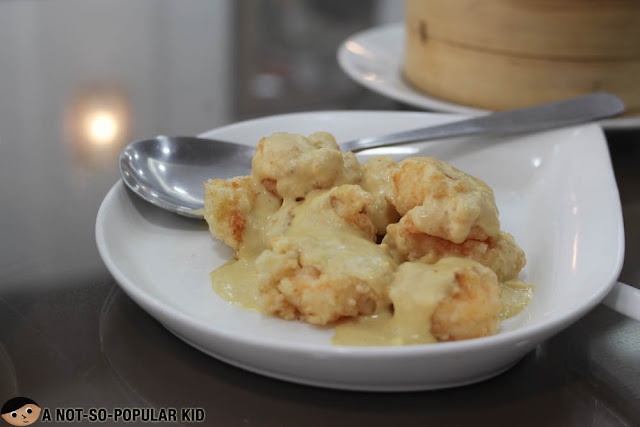 Considerably pricey at P350, this Salted Egg Prawn captured the right blend of salted egg, although it may have lacked the diversity in flavors to make it stand out. Suggesting for the improvement of its presentation as well. 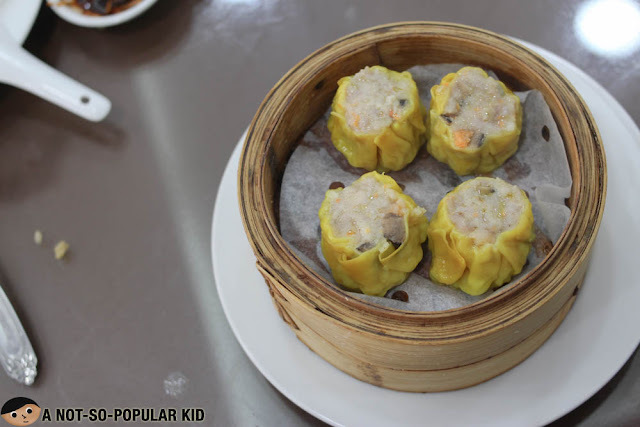 Reasonably priced at P90, the Pork Siomai had this great texture allowing you to focus on its taste. 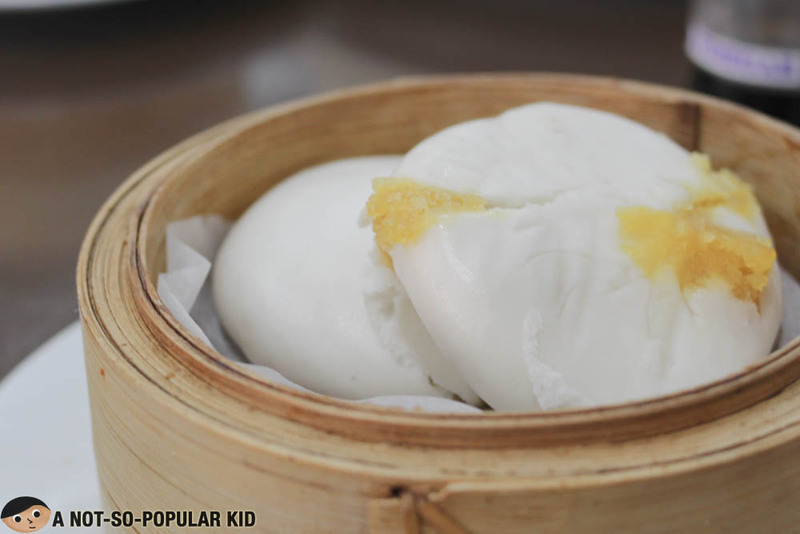 It comes with a richly flavored chili-garlic sauce that is to-die for! The Hakaw (P95) was fantastic as well with its balanced flavor. 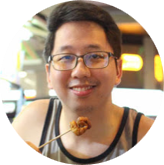 Again, dip it in the chili-garlic to bring more goodness to it! 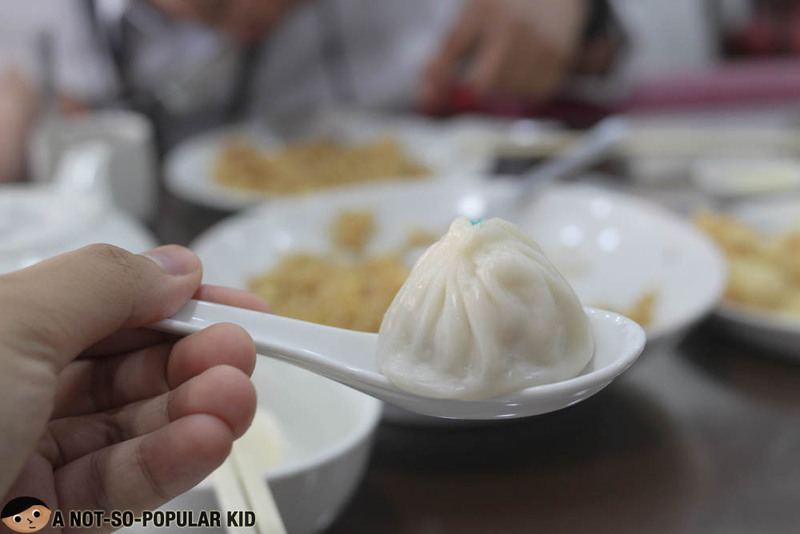 The Assorted Xiao Long Bao (P240) comes in 8 pieces consisting of 2 original, 3 cheese and 3 truffle. All are of great quality -- not as excellent, but for the price, it's all worth it! Tien Ma may not be the best Taiwenese restaurant in town, but it certainly is at par with more expensive counterparts. Hence, if you are craving for some dimsum or Xiao Long Bao, you can run to Tien Ma without breaking the budget. 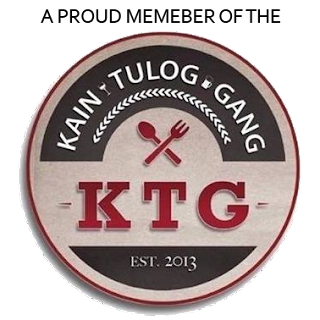 Plus the servers are friendly, and the ambiance comfy. Location: Makati Avenue, Cor. 1 Constellation St.